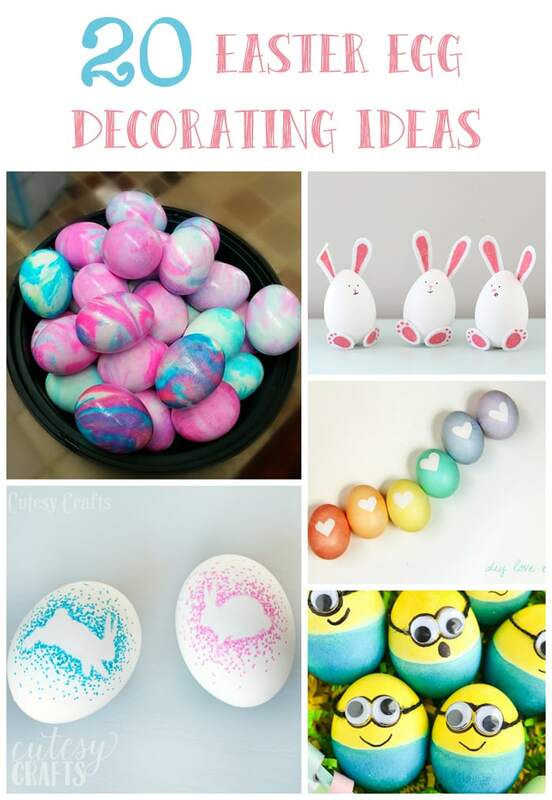 I love looking around on Pinterest and seeing all of the fun and unique Easter egg decorating ideas, so I put together this roundup of 20 ideas for you to look through. There are ideas for the kids and some for the grown ups too. Who knew you could do so much with an egg?! This first idea is something that I’d like to try with my kids. 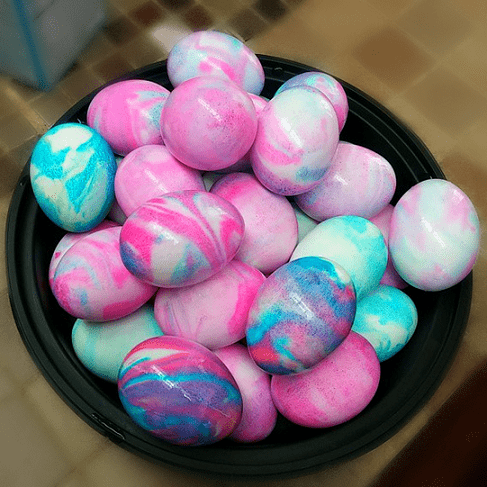 I love the design and color that these Shaving Cream Dyed Easter Eggs from Crafty Morning make! 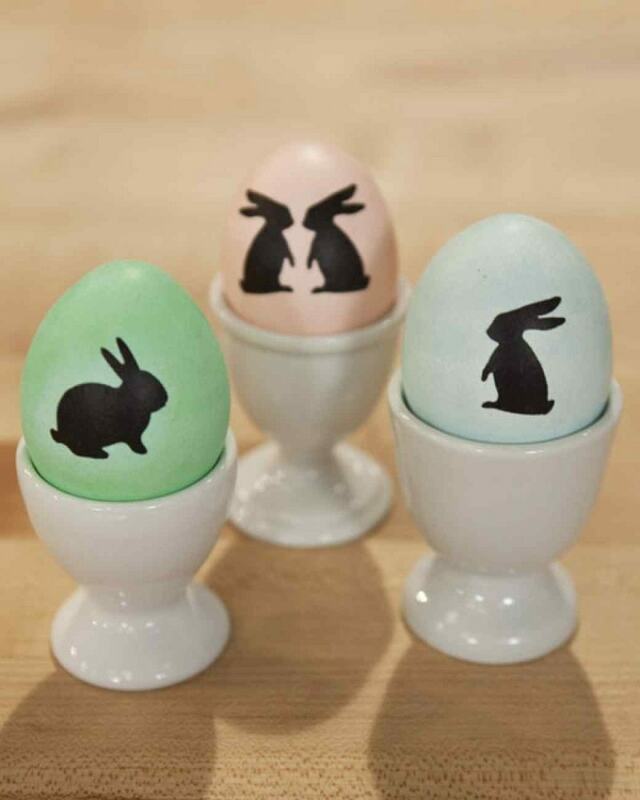 These Silhouette Easter Eggs from Martha Stewart are so pretty. I love the little bunnies! I really like these Hipster Easter Eggs from It’s Always Autumn. They look really easy to make too. Wow! 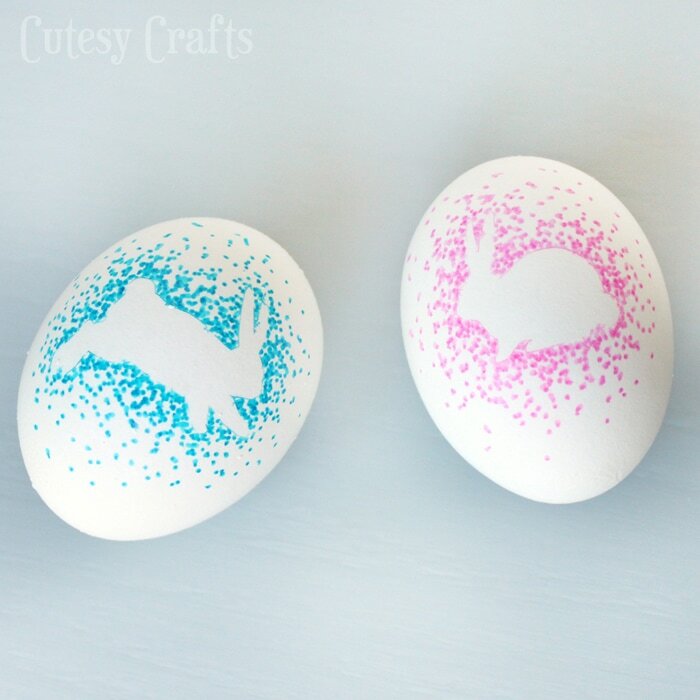 These Watercolor Eggs from Crafterberry Bush are gorgeous!!! These really make me want to take some sort of painting class. You know how I like to embroider things? 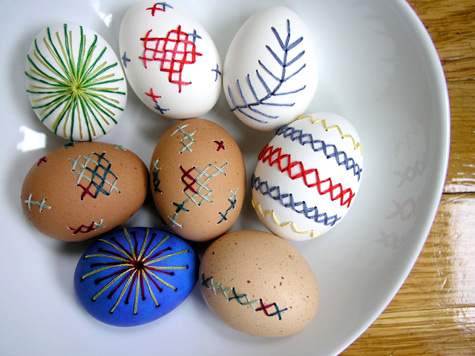 Well, check out these Embroidered Eggs from Design Sponge. How cool! Of course, you’d have to drain out the yolk first, but this would be so fun to try! 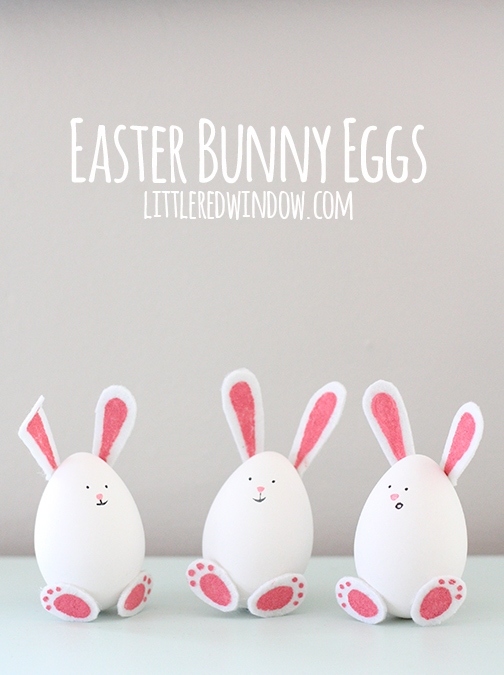 Okay, these Easter Bunny Eggs from Little Red Window are off the cuteness scale! SO adorable! Again, something my kids would love to make. 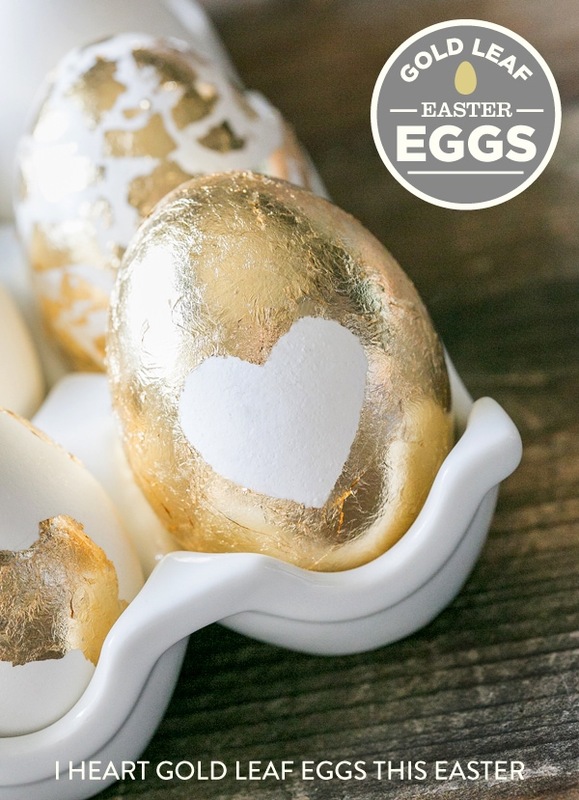 I love how elegant these Gold Leaf Eggs from Sugar and Charm are. I’ve always wanted to try gold leaf. Maybe this will be the year. 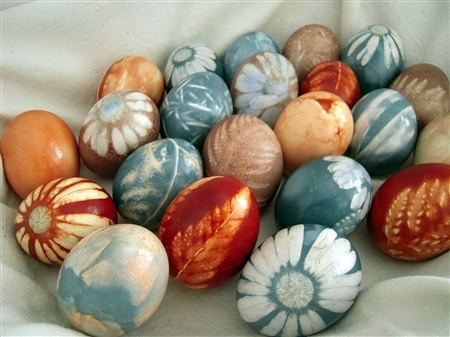 These Natural Dye Colored Eggs from Big Sis, Lil Sis are pretty amazing! 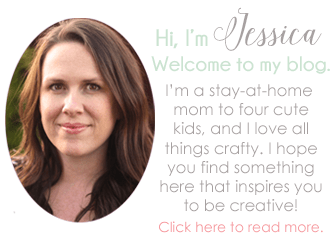 You’ll have to hop on over to the blog to see how they are made. So neat! 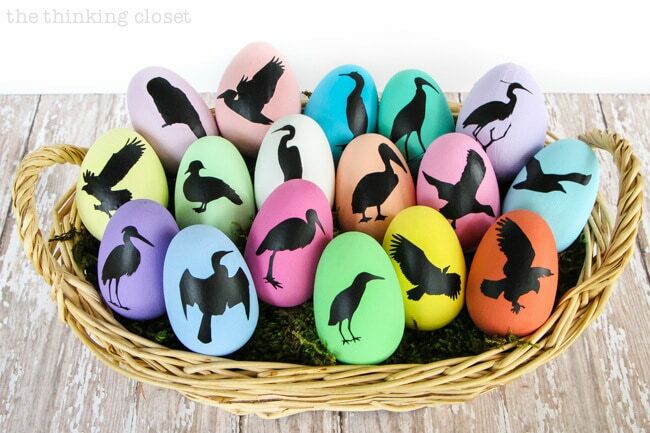 These Bird Nerd Easter Eggs from The Thinking Closet have a special place in my heart. My grandpa loved to bird watch, so I know how to identify several birds. The silhouettes on these eggs remind me of him. Oh my cuteness! 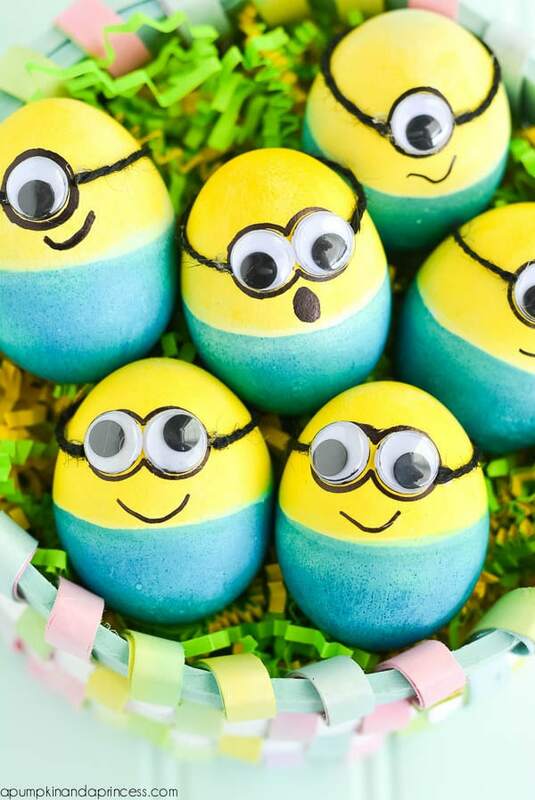 These Minion Easter Eggs from A Pumpkin and a Princess are SO cute! What a fun idea! 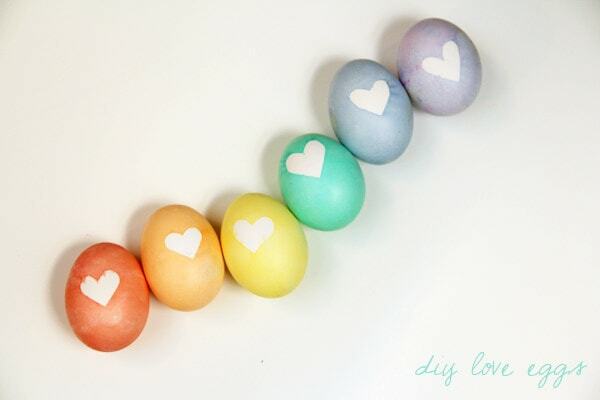 I love how these Heart Easter Eggs from The Sweetest Occasion are so simple yet so beautiful. I wonder what other shapes you could make? Here’s another idea that I really want to try with my kids! 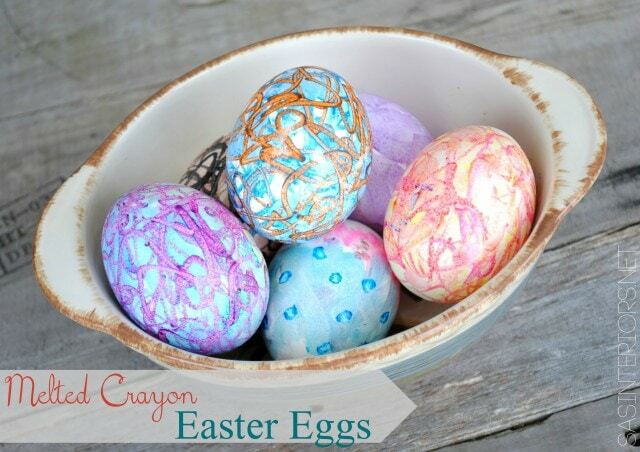 These Melted Crayon Easter Eggs from Jenna Burger Design would be so fun to create, and they look so pretty! 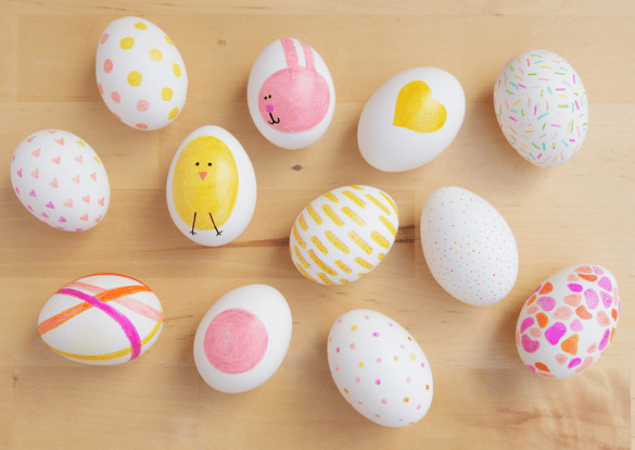 Want to color on your eggs? 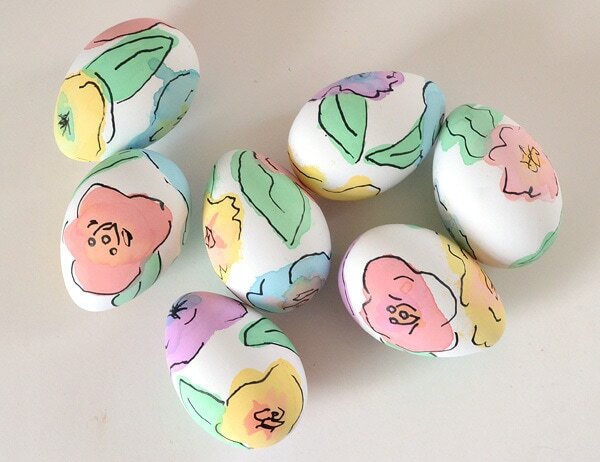 Try these Sharpie Eggs from mom.me. I think the one with the sprinkles is my favorite. 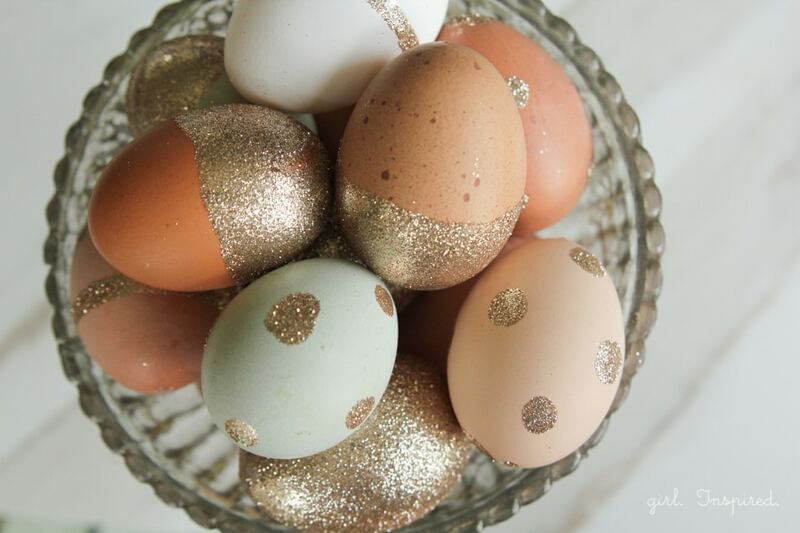 Oh, if I didn’t hate glitter so much, I might make some of these Glitter Easter Eggs from The Girl Inspired. I love the gold glitter on the brown eggs. So pretty! Again, another reason I need to learn how to watercolor. 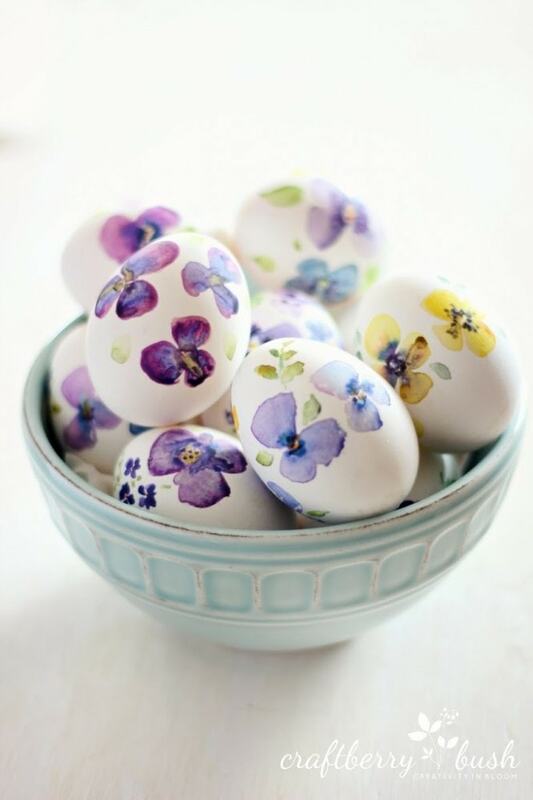 These Watercolor Floral Eggs from Dream a Little Bigger are lovely! 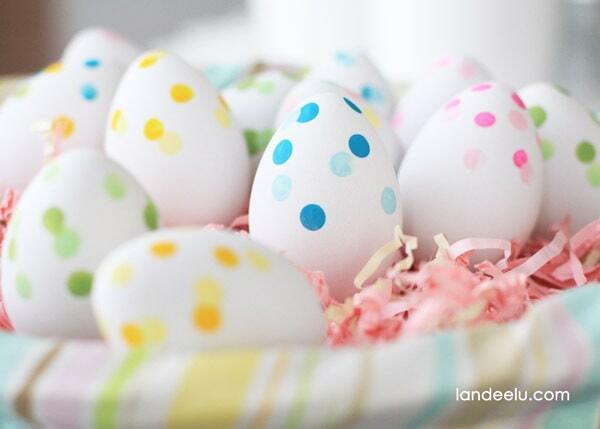 These Confetti Painted Easter Eggs from Landeelu are so simple, but so cute! I love that she used two shades of paint on each one. 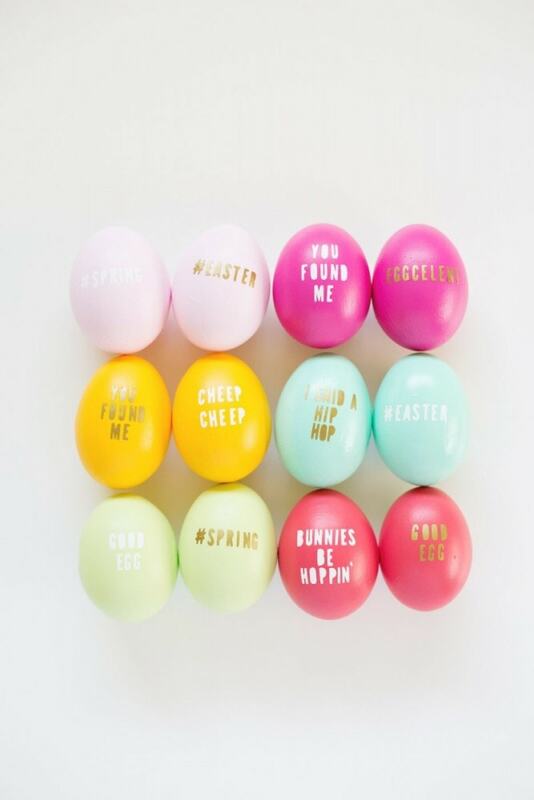 These Typography Easter Eggs from Lovely Indeed are so fun and trendy! 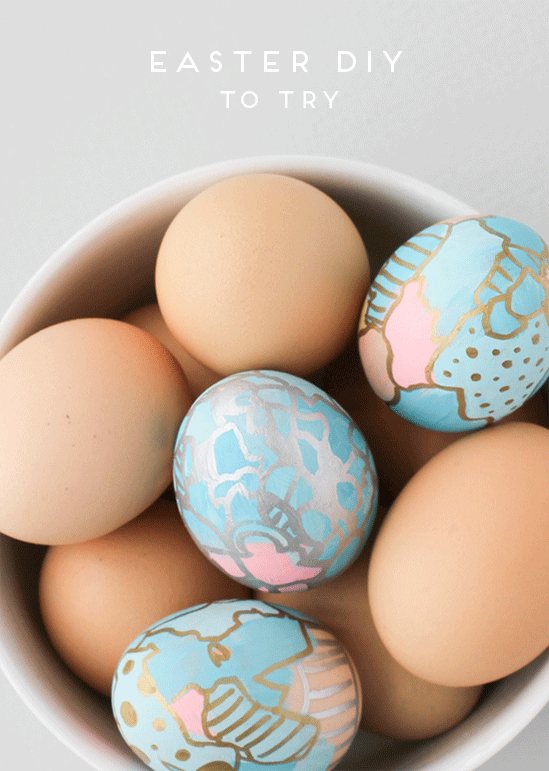 I really love the look of these Graffiti Art Easter Eggs from Paper and Stitch. The kids could probably help with these as well. And this last one is mine. I made these Sharpie Easter Eggs a couple years ago, and I had lots of fun doing so. They were so easy to make and could be done using different shapes or even letters! That’s it! Have you tried any of these Easter egg decorating ideas, or are you one that just likes to plop them into some dye? Let me know if you try any of them in the comments below. I’d love to know how it goes for you.